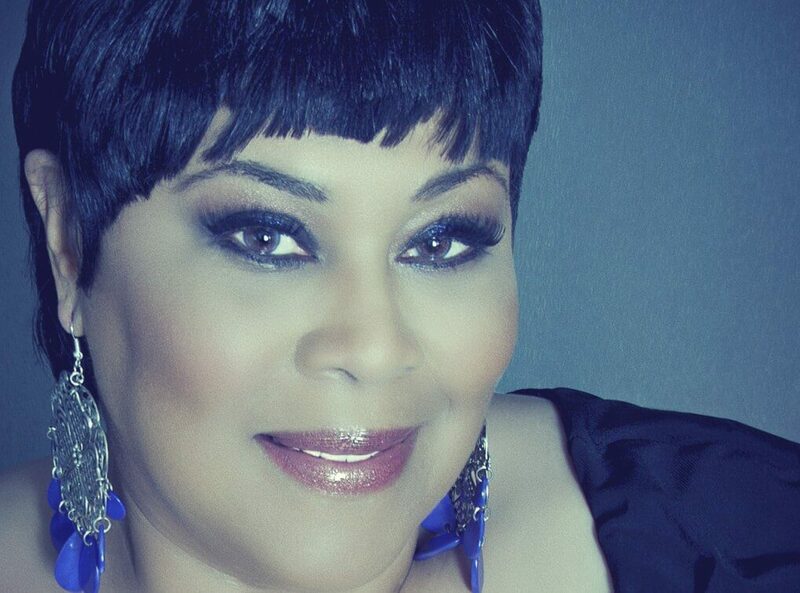 Superstar vocalist Martha Wash is an American r&b, soul, house, and dance singer-songwriter known for her distinctive and powerful voice and for her success with The Weather Girls. Wash began her music career as a back-up singer for Sylvester. With fellow backing singer Izora Rhodes, she was a part of the vocal duo, Two Tons O’ Fun, who would later be renamed The Weather Girls. As such, they were responsible for providing much of the fire-power behind several of Sylvester’s earliest releases — often their voices were mixed so that Sylvester was actually the background singer and Wash’s and Rhodes’ voices were upfront. When they left to pursue a career on their own, they achieved success with a handful of disco tracks, culminating in the 1982 release ‘It’s Raining Men’, a worldwide hit that peaked at #2 on the UK singles chart, #1 in Australia, #1 on the Euro Hot 100, #46 on the Billboard Hot 100, #34 on the U.S. R&B chart, and #1 on the U.S. Hot Dance Club Play chart. ‘It’s Raining Men’ receives regular play in dance clubs and R&B radio to this day: it stands as one of the classic songs of the late-disco era. Into the early 90s, Martha became one of the most sought after session singers and soon found herself recording for numerous acts – Seduction and C+C Music Factory to name a few. Since then she has continued to serve up the hits, both in single and album format, and is truly the voice of a generation.